Help bring progressive change to the 1st Ward! 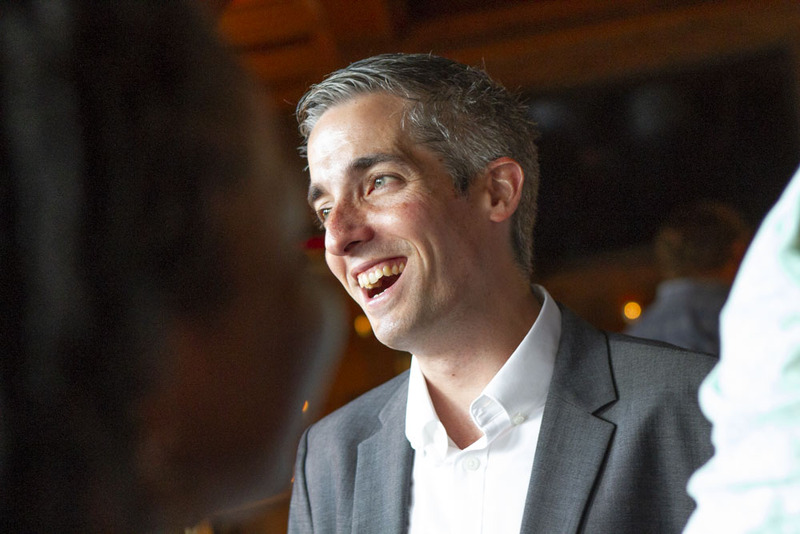 Daniel La Spata is running for 1st Ward Alderman to fight for working families and to bring integrity and accountability to our city government. Together, we'll build a diverse, progressive movement to make our ward work for the rest of us. Can you chip in now to help grow our campaign?